Lemon balm is an ancient herb that is related to mint. Like other herbs, lemon balm can be grown indoors, but the Herb Society of America recommends against it on the grounds that the plant will never be as strong or hardy as its outdoors cousins. Nevertheless, if your only option is indoor growth, with a little attention to its needs, you can grow successful lemon balm indoors. This plant is a very hardy perennial shrub that is tolerant to USDA Zone 4 and can be grown year-round in warmer climates. Due to its rapid growth (like its cousin mint), many outdoor gardeners consider lemon balm a pest and try to restrain it in containers. Unfortunately, the plant is free-seeding, so lemon balm in a container is just as capable of spreading throughout a garden as the lemon balm in the ground. 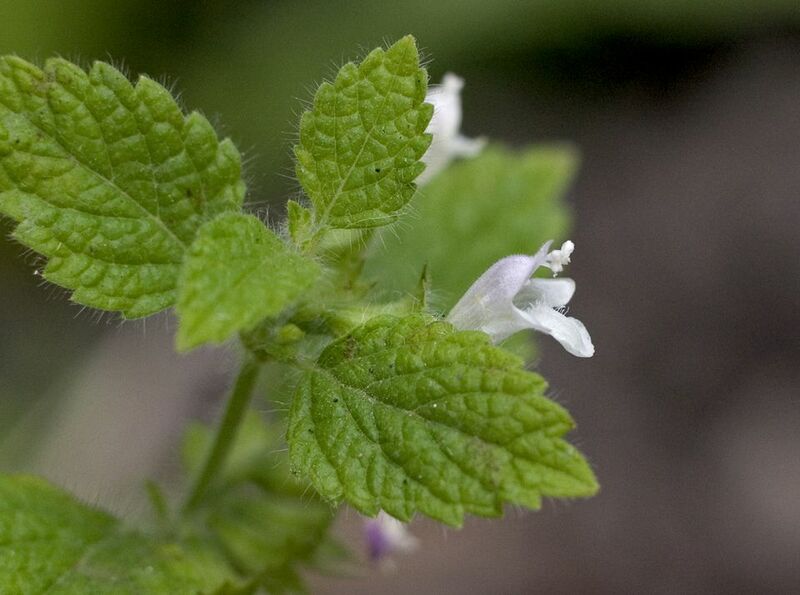 Lemon balm belongs to the same family as mint (Lamiaceae) and is part of the small Melissa genus. Of the five plants in this genus, the common lemon balm is M. officinalis. This plant goes by many common names aside from lemon balm, so if you're not certain, look for the Latin name on the label. When crushed, the leaves should smell faintly citrusy and lemony. Light: Lemon balm is not particularly picky about its light outdoors, but indoors try to give it as much direct light as possible, even up to five hours a day of strong sunlight. Water: Lemon balm likes a steady supply of water, but good drainage is a must. The plant recovers quickly from wilt, so it's best to err on the side of dry rather than too wet, which will encourage root rot. Lemon balm propagates easily and freely from seeds, but most indoor growers won't see their plants set seeds. Instead, it's advised to discard the plant if it bolts (goes to flower), in part because the taste and potency of the leaves will be severely diminished once the plant begins to flower. It's easy to start new plants from packaged seeds (they will germinate in about a week) or simply buy new seedlings at the local garden center, where lemon balm is commonly sold. Lemon balm is a perennial that can easily grow to more than 1 foot in height. They don't need a winter rest period and survive colder weather by thorough mulching outdoors. Indoors, to preserve the plant's potency, it's best to limit yourself to a single growing season for any particular plant, so it's unlikely you'll need to repot your lemon balm. It's safe to assume most people grow lemon balm to harvest the leaves, which can begin as soon as the plant is established and putting out regular new growth. Never remove more than about 25 percent of the plant's mass at any one time, however. Otherwise, these plants are hardy and relatively easy to grow. Brown leaves can signify a number of problems, ranging from drafty and cold air to lack of water to excessive sun. Lemon balm is vulnerable to pests including aphids, mealy bugs, scale, and whitefly. If possible, identify the infestation as early as possible and treat with the least toxic option.